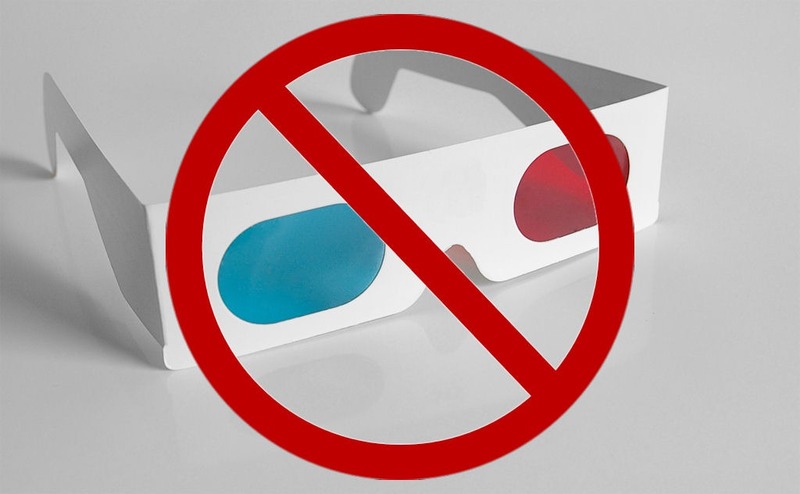 Many have dismissed 3D video playback as little more than a failed gimmick but not everyone is ready to give up on the format. Researchers at MIT’s Computer Science and Artificial Intelligence Lab (CSAIL) last year developed a display that allows movie theater audiences to watch flicks in 3D without the use of clunky glasses. Now, they’re working to deliver the technology directly to your living room. The process, dubbed Home3D, works in real-time by converting traditional stereoscopic video to a high-quality, multi-view video that can be fed directly to an automultiscopic display. Such displays allow multiple users to view 3D content simultaneously without requiring cheesy 3D glasses. The solution preserves all the features of Eulerian methods, e.g., subpixel accuracy, high performance, robustness to ambiguous depth cases, and easy integration of inter-view aliasing while maintaining the advantages of Lagrangian approaches, e.g., robustness to large disparities and possibility of performing non-trivial disparity manipulations through both view extrapolation and interpolation. Best yet, real-time conversion of 4K stereoscopic content is capable on “current” GPUs. This means that, in its current state, you’d need a PC or perhaps even a game console like a PlayStation 4 or Xbox One to process the conversion in real-time. If the technology takes root, however, Home3D could eventually be run on chips embedded directly into televisions.